Jamal Pipe is providing complete industrial and domestic solutions with its unique products. By the grace of Allah, Jamal Pipe Industries has the honor of being one of the leading industries manufacturing M.S. and G.I. pipes with diameters ranging from ½" to 18". 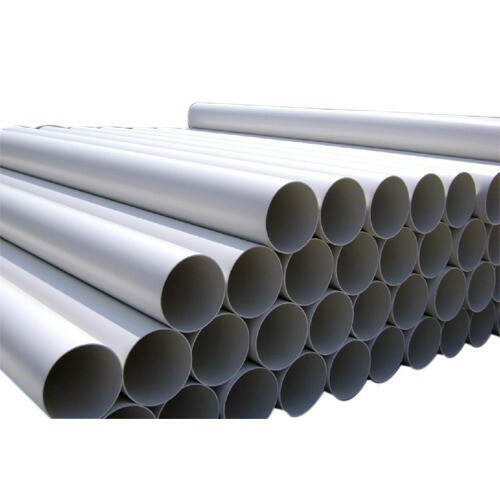 These steel pipes are made from hot-rolled coils on an automatic plant and are used for water, gas, oil, poles and scaffolding etc., with wall thickness ranging from 1.2 mm to 10 mm. Our production is according to the recognized international standards like the BS, JIS, API 5L, and ASTM. Welding is carried out by the E.R.W (Electric Resistance Welding) process on the latest Japanese high-frequency welding plant, which is a new development in continuous welding technology. 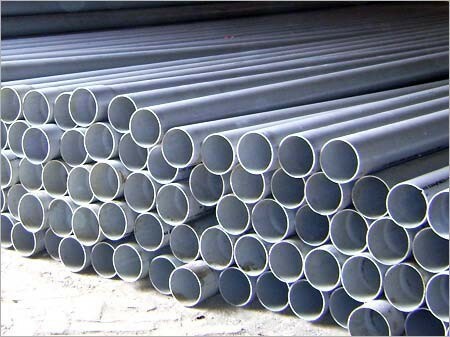 The pipes thus made are as good as seamless pipes and are therefore replacing them in many fields. Jamal pipes are also given various treatments such as coating, galvanizing, threading and coupling to ensure excellent service and dependability. 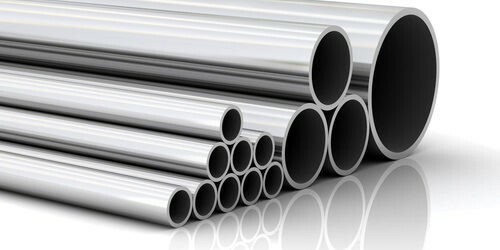 Galvanizing is carried out through the latest process called Hot Dip Galvanizing which extends the life of these pipes. Quality control is very important in the manufacture of pipes. Our all pipes are rigorously inspected according to their intended use. Pipes meant for water, gas and oil particularly go through hydraulic pressure testing up to specified pressure before delivery so that complete safety is ensured. Jamal Pipe Industries (PVT) Ltd., is on the approved list of Government concerns and supply pipes to the Public Health Engineering Department, Military Engineering Services, various oil companies, development authorities besides industries run by public and private sectors and agriculturists including retail consumers.